Last month, Islington Council confirmed that one of London’s biggest clubs, fabric, would not be reopening. The nightclub’s licence had been suspended following two-drug related deaths at the venue. Over 150,000 people, including the Mayor of London Sadiq Khan (whose Greater London Authority has no power to intervene in licensing decisions) have since signed a change.org petition demanding the club be allowed to reopen. Ironically, Khan has recently announced that he will be appointing a ‘Night Czar’ for the city. This new figure will be responsible for developing London’s night time economy, which is currently worth £41 billion and supports more than 1.25m jobs. The recent launch of the night tube is also intended to grow the city’s night time economy. We’ve previously looked at the importance of the night time economy to the UK’s economic growth. A 2015 report from the Night Time Industries Association (NTIA) placed the economic value of UK’s night time economy at £66 billion, employing 1.3 million people and representing 6% of the country’s GDP. 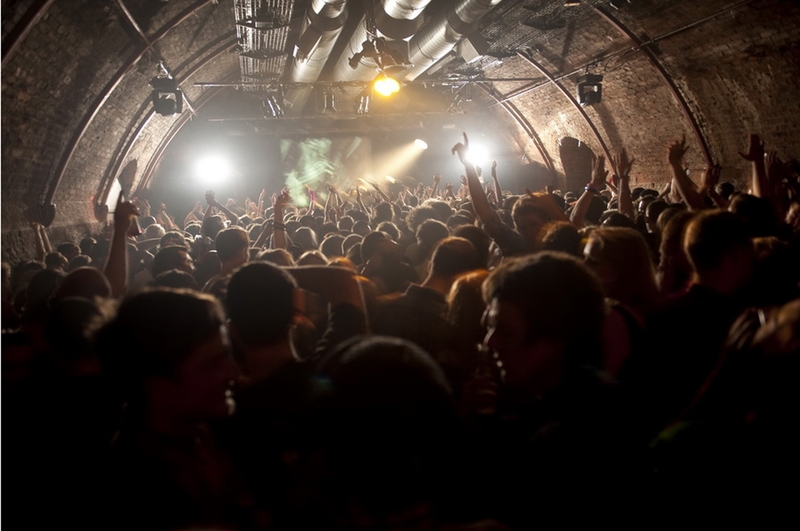 The Arches in Glasgow closed in similar circumstances to fabric last year. These clubs are just two of many that have closed their doors in the last decade. Between 2005 and 2015, the Association of Licensed Multiple Retailers (ALMR) estimate that the number of clubs in the UK fell from 3,144 to 1,733. The body believes that if this trend continues, the country will be left worse off “culturally, socially and economically”. Others have also highlighted the potential impact on youth employment, which is already a significant problem for the UK. Some within the industry have pointed to the introduction of the smoking ban, longer pub opening hours and the recession as potential explanations for a decrease in the popularity of nightclubs. 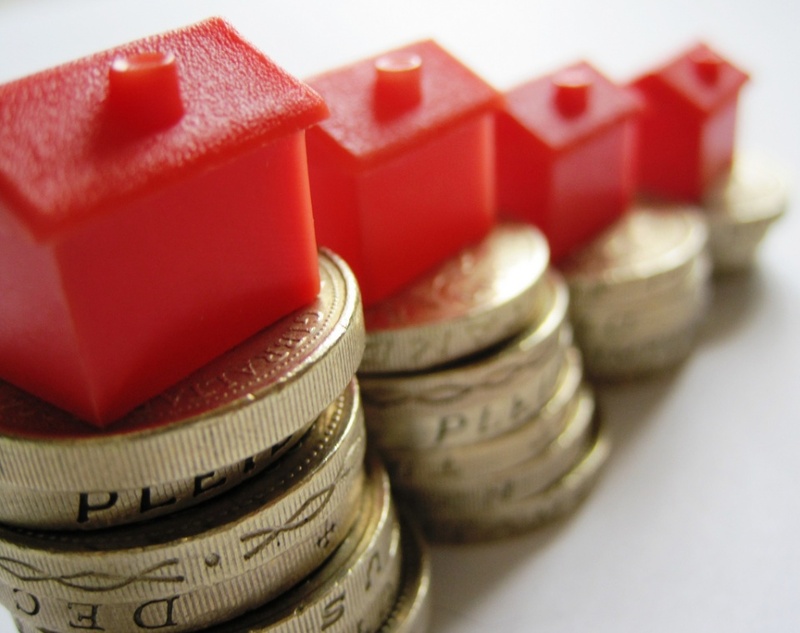 Others have placed the blame on planning policy and a “hostile” licensing climate. This is particularly evident in London, where widespread property development is prioritised in order to create the affordable housing the city so desperately needs. There are also those that criticise the police’s “heavy handed” attitude towards drugs, and a stereotyping of clubs and those that frequent them. Police Scotland have come under particular criticism for the way in which they engaged with the Arches when it was still open. According to Dr Jack McPhee, a drugs and alcohol policy expert at the University of the West of Scotland, since the amalgamation of Scottish police forces, “…the recovery of controlled drugs and successful prosecutions became performance indicators in Scotland. So that in itself began to dictate police activity”. Scotland’s prosecution rate for drugs related offences is almost twice that of the other UK nations. In comparison, drugs policy on the continent tend to focus more on harm reduction. In the Netherlands, for example, clubs use the Drug Information and Monitoring System (DIMS), which allows users to test the safety of their drugs. Rather than focusing on criminalisation, systems like these focus on public health, recognising that people will continue to take drugs regardless of how many venues the police close down. Indeed, some have voiced their concern that a continuation of current UK policy will only increase their use in the dangerous, underground market, whereas moving towards proper regulation could save lives. Despite this, the recently appointed director of government and public affairs at industry body UK Music, Tom Kiehl, believes that the night time industry has a “bright future” under the new government. Recent comments from Sadiq Khan in particular have given Kiehl confidence that planning and licensing restrictions may be lifted in order to support the growth of the night time economy. In addition, a successful club based drug testing system is currently being tested on a small scale in the UK, which may see a shift in current law enforcement attitudes depending on the results.